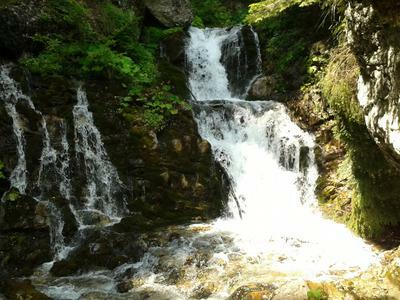 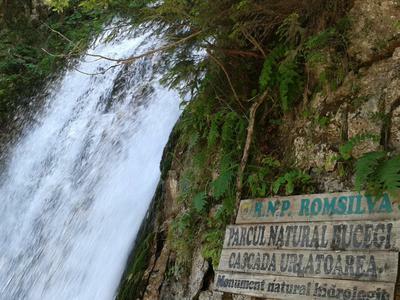 Urlatoarea Waterfall from Bucegi Mountains is one of the most spectacular waterfall from Romania. 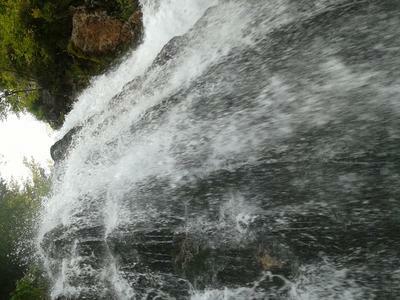 It has almost 15 meters height and each year thousands of tourists come here. 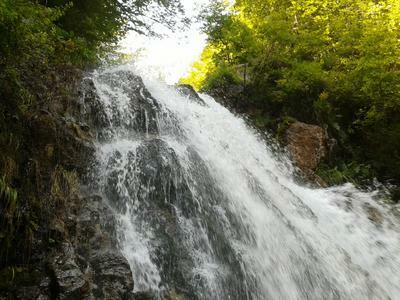 Besides the main waterfall you will discover with surprise, if you will be brave enough to climb, that there are other smaller waterfalls, Urlatoarea Mare and Urlatoarea Mica, performed on several tens of meters above the two rivers.